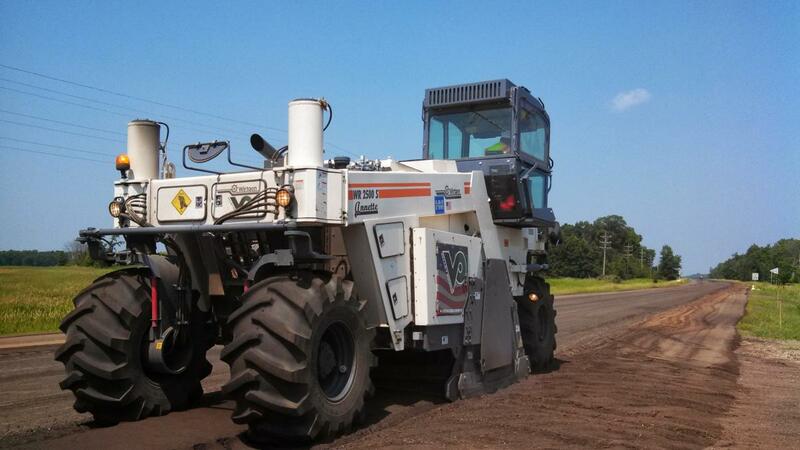 Valley Paving's milling and reclaiming division provides our company with the capability to ensure we are able to administor the best base product capable to pave from. 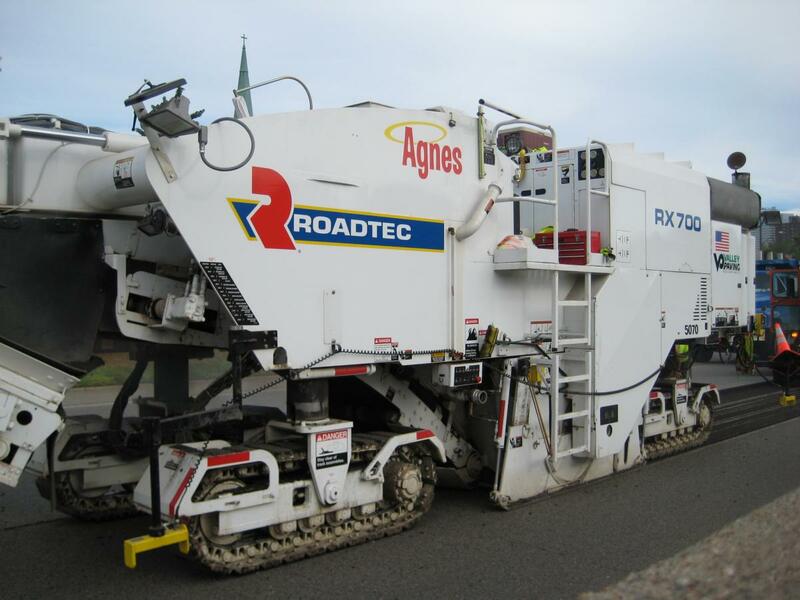 The quality in pavements start with having specific qualified personal to ensure the road base is prepared accuratly for the asphalt paving. With having the proficent expertise over this crucial process, Valley Paving is able to provide, schedule, and build the project from beginning to end. Valley Paving's milling techniques keep us ahead of the compition. Valley Paving's inventory of equipment allows us to get the job completed on time. At the point of completion of the milling progress, our employees attentively scrutinize the operation range to circumstantiate a systematic texture of the milled surface, and verify all prior bonded layers have been abolished.